The Liberal Memorial Library, located at 519 N. Kansas, is proud to present a performance of the Redskin Singers from Liberal High School on Tuesday, December 12th at 6 pm. Under the direction of Tony Claus, the Redskin Singers will perform contemporary selections and Christmas Classics. Come to the library and enjoy a night of music and fun at the library. 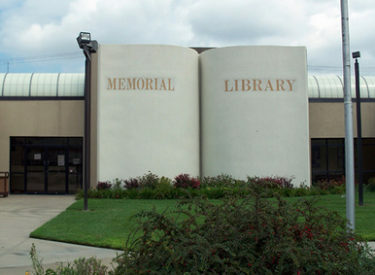 The mission of Memorial Library is to promote the development of independent, self-confident, and literate citizens through the provision of open access to cultural, intellectual and informational resources.